This was an amazing gift from my lovely fiance, I am obsessed with Olivia Burton. 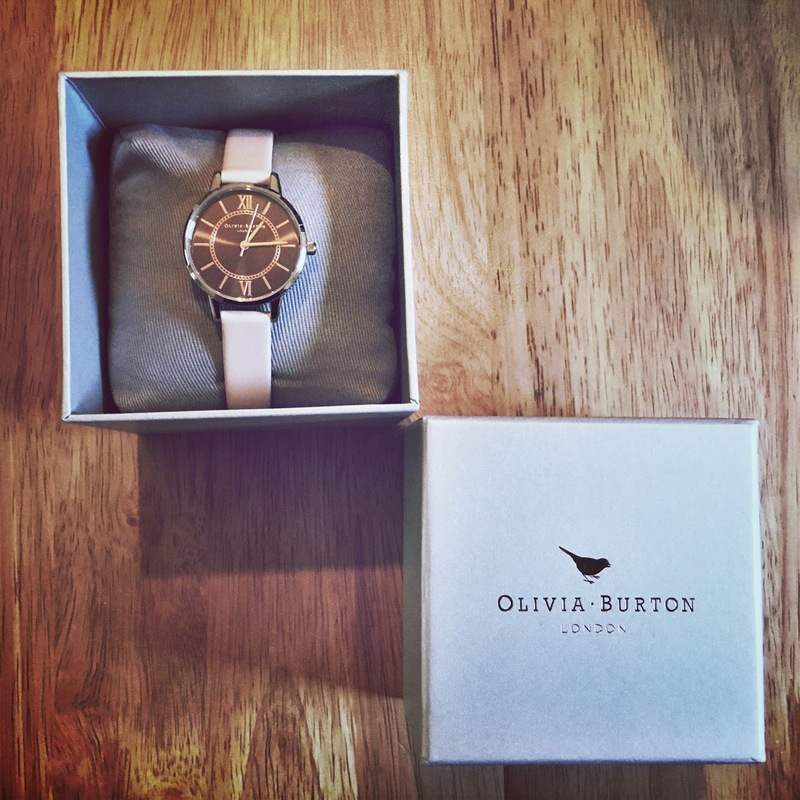 I already have a large dial rose gold piece by Olivia Burton and now I have this little beauty too. I hate jewellery so much but I bloody love watches, I just think they're the perfect accessory to compliment an outfit and the right watch can make a £10 dress look like it's an outfit worth a million pounds. I got this little gem on Boxing Day from my brother in law and his partner, they know how much I love luxury brands and there is nothing more luxurious than Harrods right?! 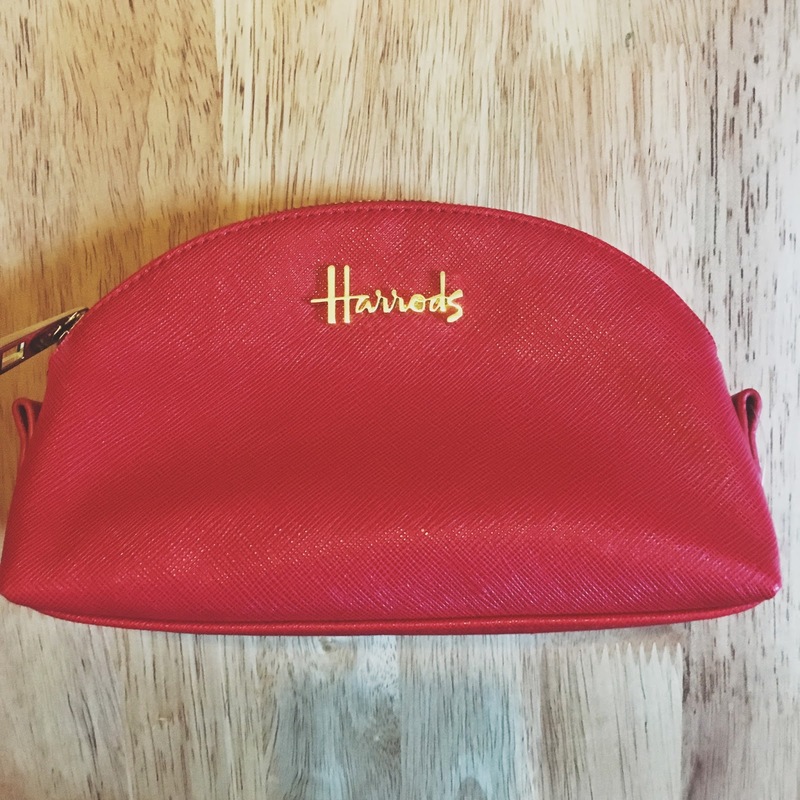 This is going to be the perfect size for my handbag so I can stop having my lipsticks rolling around the bottom of my bag. So my plan for this is to put my hand cream, lipstick of the day and bits of makeup I may need throughout the day in. 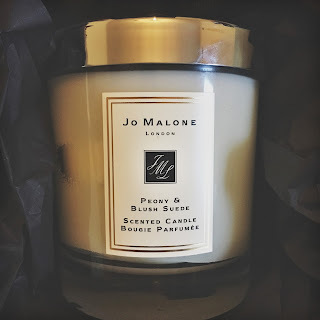 This was so unexpected and was given to me by a really close family friend, who knows I am the most pretentious prick on the planet so would appreciate this more than anyone. I have never even smelt a Jo Malone candle before so this was such a treat. It came perfectly gift wrapped and with it's own matches to light it with, how mad is that? I also got a complimentary hand and arm massage at Jarrolds which is an independent department store in Norwich, so I can't wait to use that. This was one of my gifts from my sister and I am absolutely obsessed. I got an email in early December saying that it had been restocked on Beauty Bay so me and my sister bought it for each other and I have been dying to get my hands on this ever since I knew I was getting it for Christmas. 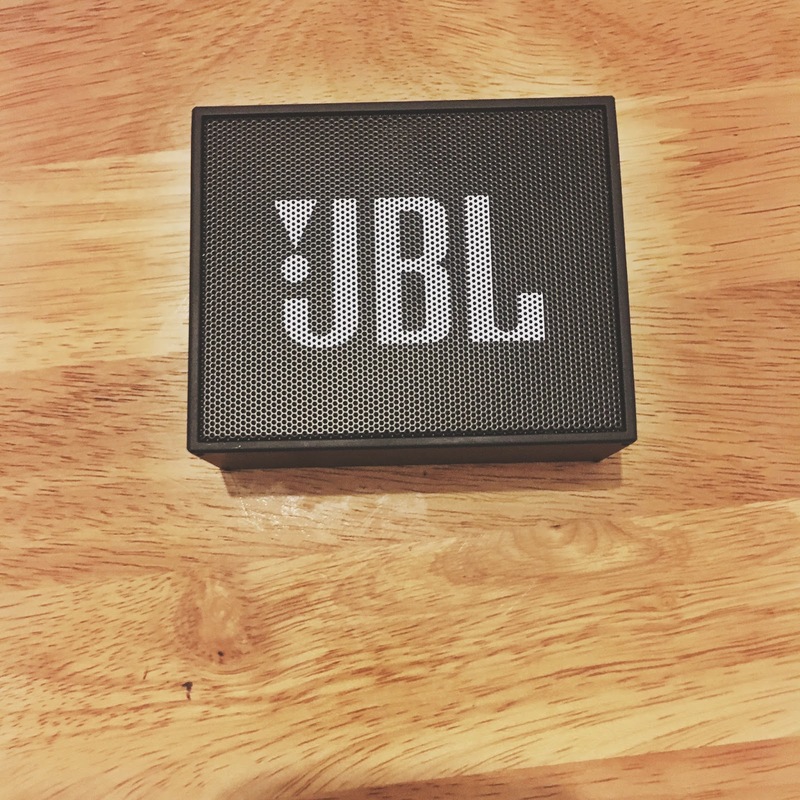 I have been wanting one of these for so long, originally I asked Justin for an iPhone docking station but this little babe is a million times better in my opinion. 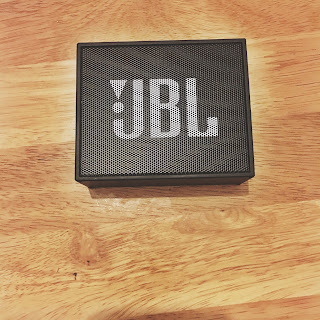 It's a wireless speaker that I can have anywhere in the house and out of it that I simply can connect my iPhone to via bluetooth and play all my fave tunes on when i'm blogging, cooking or on the treadmill. 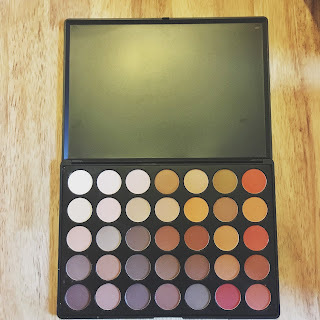 I think it is my favourite gift that I received this year, I have already had SO much use out of it and I only got it three days ago, so I am very happy with it. 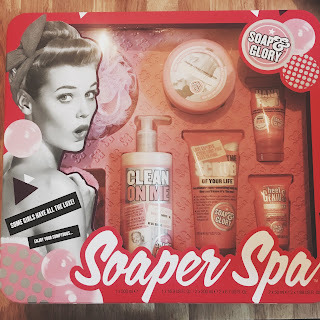 Okay so who doesn't absolutely LOVE a Soap & Glory gift set? I mean are you really a beauty lover if you don't get a S&G gift set for Christmas? I'm not sure. This beaut set includes some of the best of Soap & Glory - Hand Food, The Righteous Butter, The Scrub Of Your Life, Clean On Me & Heel Genius. As well as some of the most loved products you get a handy towel headband and a super shower puff/loofah, what more could a gal want? 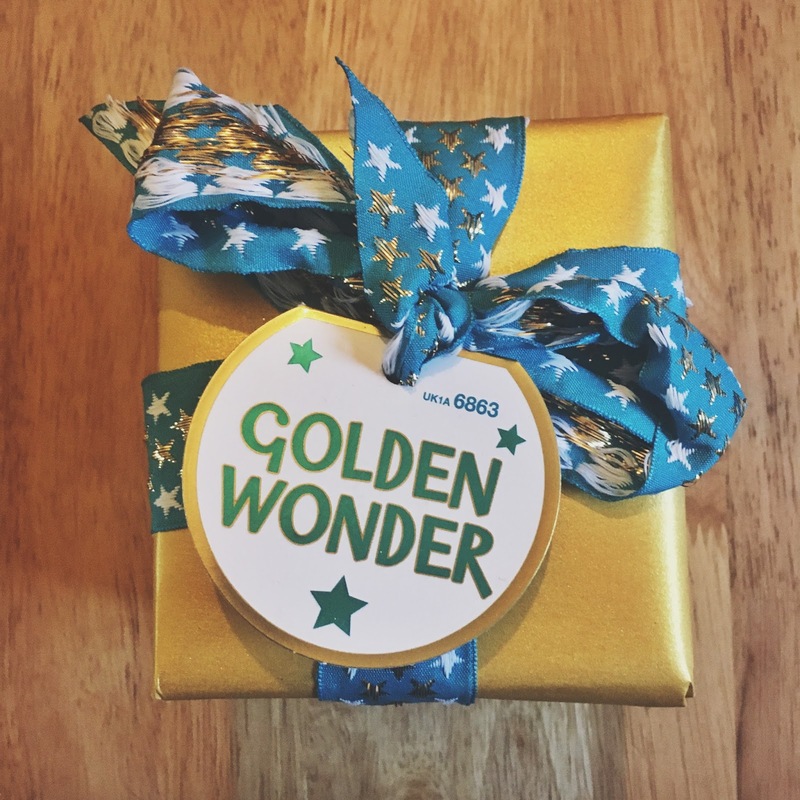 You can't beat a Lush gift set right? Ironically out of all the bath bombs I have ever bought from Lush, this is one of my all time favourites. The set comes with a Golden Wonder bath bomb and a star dust bath bomb. Can't wait to put the kids in bed one night this week, lock the bathroom door and relax in a bubble bath with one of these after a hectic Christmas. I went to see this at the cinema last Wednesday with my best friend and we are MAJOR Harry Potter fans so had great expectations for this film. 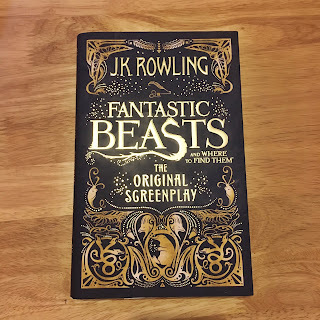 I was not disappointed, it was one of the best films I have ever seen in my entire life, I loved it so much, I would say it's better than at least three of the Harry Potter films. If you haven't seen it go right now because it will change your life, especially if you are a Harry Potter fan. 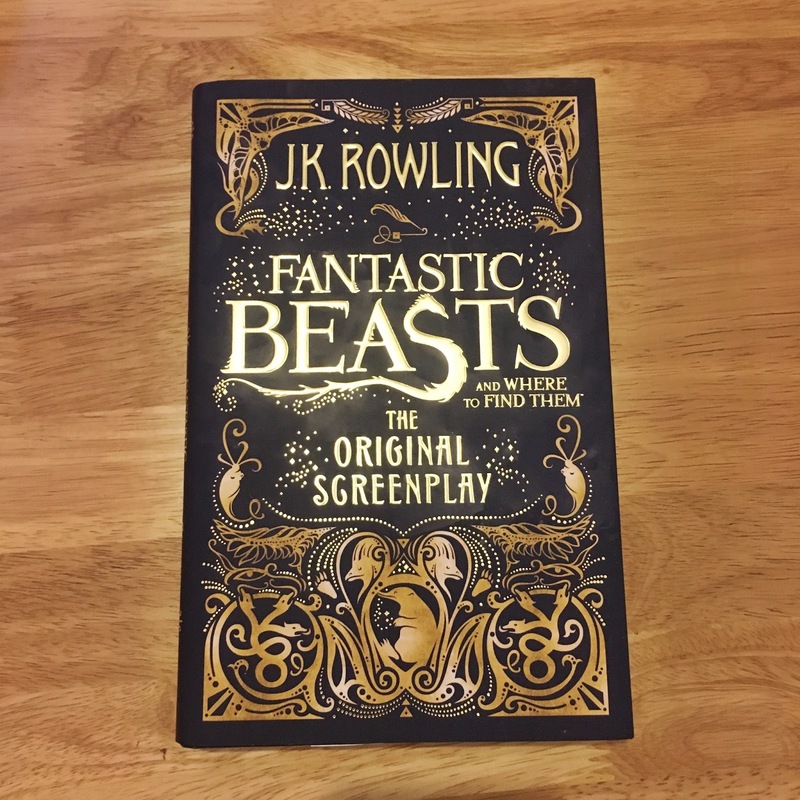 Naturally, Justin got me the book for Christmas even before I had seen the film because he knew I would be so obsessed with it. That's all for my 'What I got for Christmas post' and I did get lots more like pyjamas, gift vouchers, money, a dressing gown and terry's chocolate oranges, but I would be here all day if I added all of those in. Family & friends if you're reading this thank you again for the most amazing two days and the most amazing gifts, I feel incredibly lucky just to have you all in my lives everyday as well as all these beautiful things you have bought for me, so thank you again. 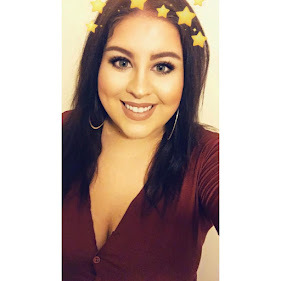 I love these posts so if you have written one I would love for you to leave me your links in the comments! I hope you all have had a wonderful Christmas and have a Happy New Year. Love all your gifts! 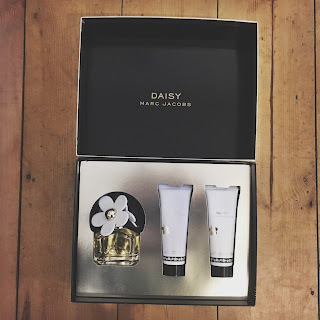 The Marc Jacobs gift set is so cute!